PowerParts360.com offers a huge selection of parts. We carry alternators, starters, electrical, and other hard parts for Automobiles, Truck and Industrial, Marine, ATV & Powersports, Farm Tractors and Equipment. .
We try to make it as easy to find the part that you are looking for. 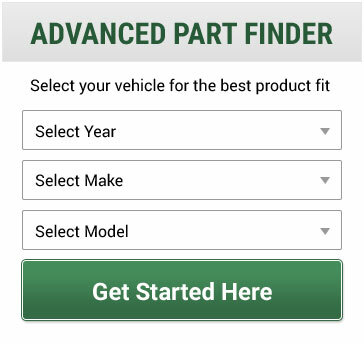 Use our Advanced Part Finder form above to select your make, model and part type. Most of our items are searchable using the Part Finder. Happy shopping! Please call us with any questions - 1-800-985-9415.